We felt the Lord leading us to complete a home study to begin the adoption process at a very financially uncertain time in our lives. We were in the process of moving and leaving Marcus’s stable job with great benefits for him to attend seminary full-time while Bethany continued to stay home with our daughter. The timing seemed reckless to be discussing a second adoption, but God quickly made clear His timing and plans for us. Two days after our home study was completed, our daughter’s birth mother contacted us completely unexpectedly asking if we would consider adopting our daughter’s half sister due in a few months. We prayerfully agreed, not knowing where the funding would come from to enable us to complete the adoption of this little one who would be born half a country away from us. Lifesong graciously expedited our review process due to our short timeline, and we were blessed to receive a matching grant and the ability to fundraise through their ministry. We have extremely generous friends and family, and many of them expressed to us their appreciation for being able to help support us in our adoption while contributing to a nonprofit that allowed their gifts to be tax deductible. 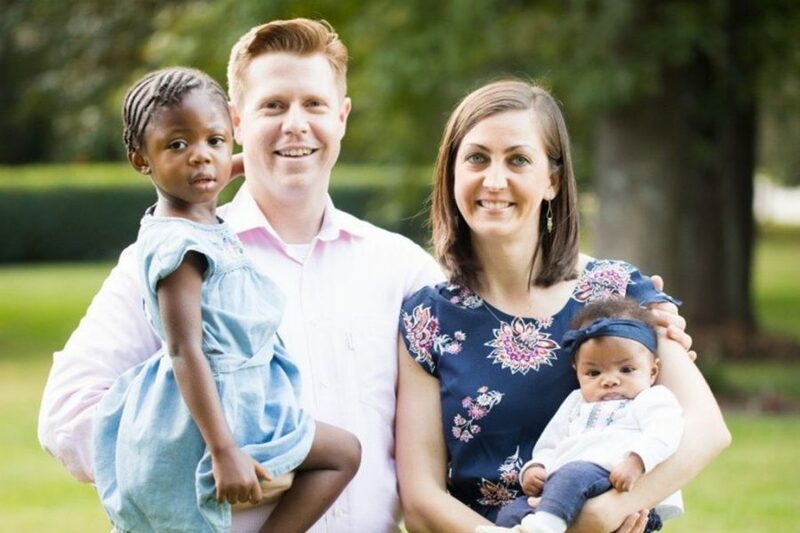 We felt much more comfortable seeking support knowing that contributions for our adoption would be processed through a reputable ministry. God’s hand has been evident so clearly through every step of our adoption journey. His timing was perfect in prompting us to begin a home study just in time to be completed when the opportunity to adopt our daughter arose. His work in orchestrating the finances of this adoption was also miraculous. Within two weeks of establishing our fund with Lifesong, He provided–through our friends and family (and even a few people that we don’t know)–the funds to cover all the agency expenses as well as travel to and from our daughter’s city of birth, and two weeks of lodging while we were there with her. Amayah is now seven months old, and it is our greatest joy to see how she and her two-year-old sister, Selah, delight in each other and love each other so intensely already. We are forever thankful to Lifesong for their role in enabling these sisters to grow up together. Thank you for sharing your heart and your story. Here at Lifesong, we are honored to have been part of your adoption journey and are grateful to the many individuals who give to make adoption grants and loans possible.